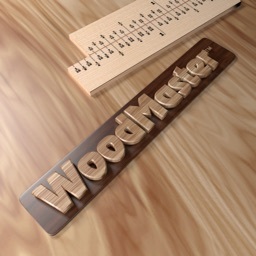 WoodWorkers Guild of America Rated WoodMaster as one of the Top 3 MUST-HAVE Woodworking Apps for your Phone! WoodMasterHD is an extremely handy tool for Woodworkers. 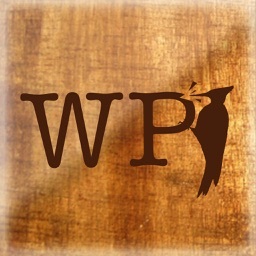 Finally a LOADED Woodworking app for Woodworkers! 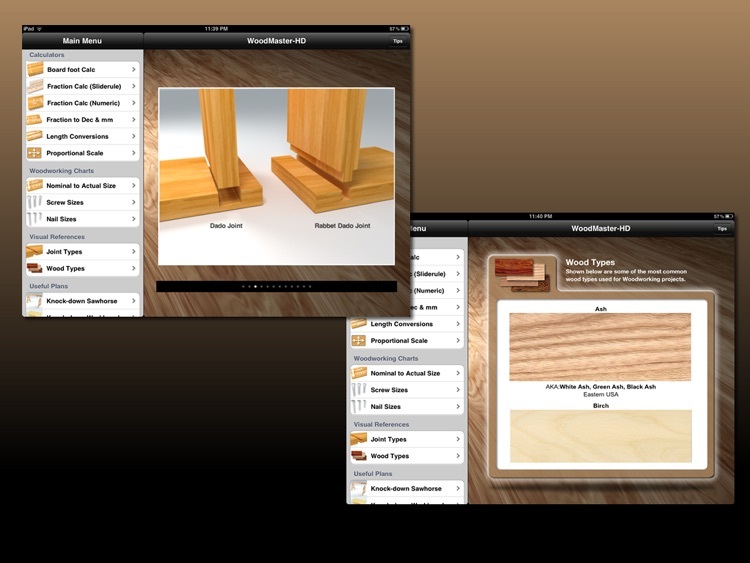 Woodworking apps are few and far between and there are couple of good ones but very limited. 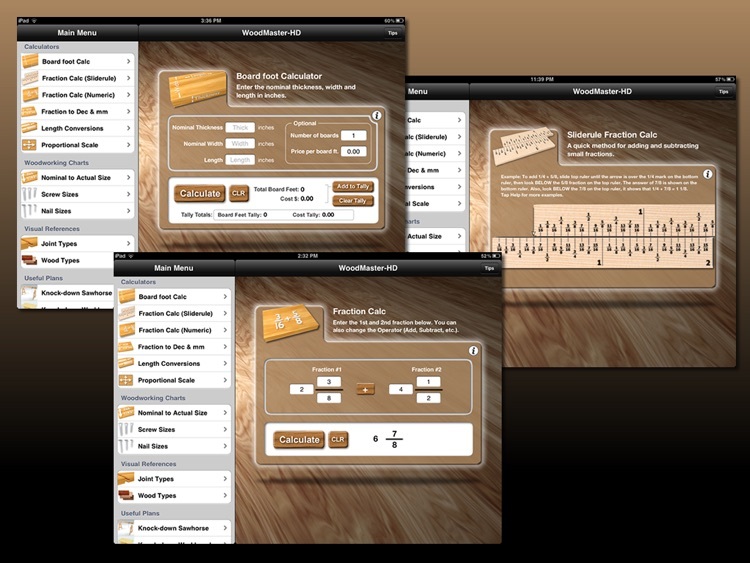 Being Woodworkers ourselves, we wanted something for Woodworkers that was more than just a simple board ft. calculator… Welcome to WoodMasterHD! 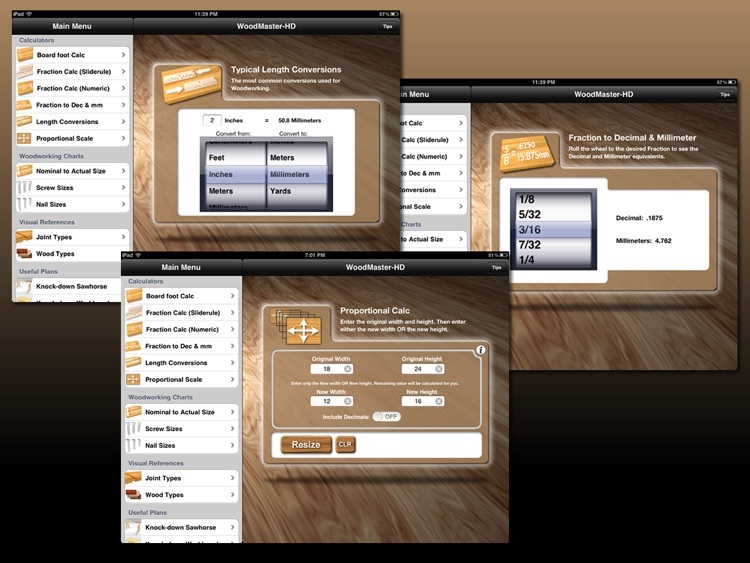 Both beginners and advanced Woodworkers will find WoodMasterHD packed with many time-saving features! 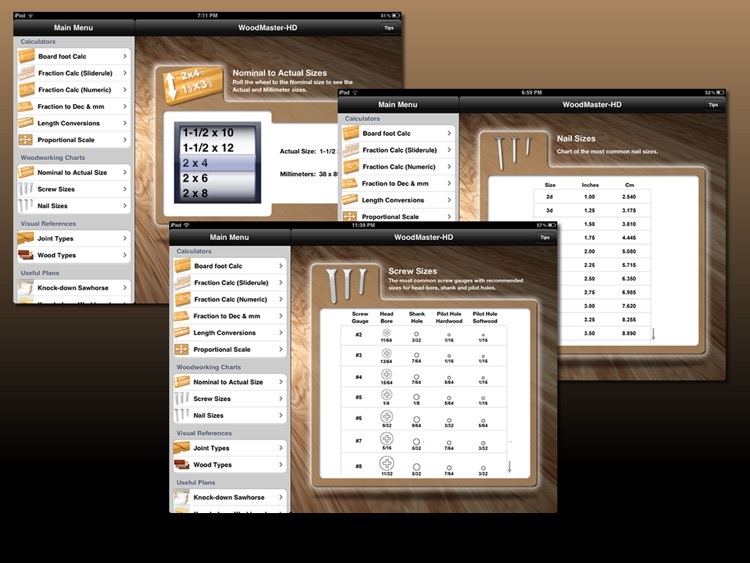 Check the features list below and you will find a long list useful tools that only WoodMasterHD includes in a singe app! WoodMasterHD will continue to grow with more tools being added to each new version release. Installing shelves for a cabinet, bookcase shelves, etc.? 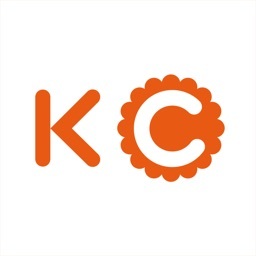 This will calculate spacing between the shelves evenly. 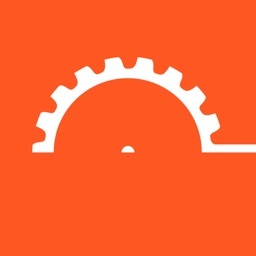 Supports inches or millimeters and gives you the exact position of every shelf. Our plans for building a quick knock-down Workbench from a single 4x8 sheet of plywood. Very simple and the first thing my grandfather taught me to build when I was 14 years old! 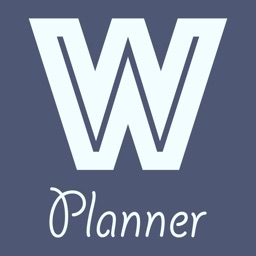 You can have WoodMasterHD send these plans to your Email address in PDF format. 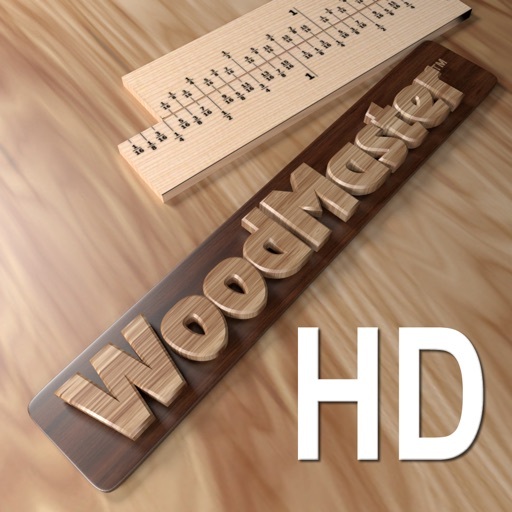 We hope that you find WoodMaster-HD as valuable and time-saving as we have!